Those who work a lot of overtime and think they are getting more done might want to reevaluate their routines. The superintendent and school board are reviewing plans for yet another redistricting of schools in Charles County. When 17-year-old Katy Butler came out as a lesbian in middle school, some of her classmates retaliated against her. They called her names, pushed her into lockers and broke one of her fingers. She was eventually forced to change schools. 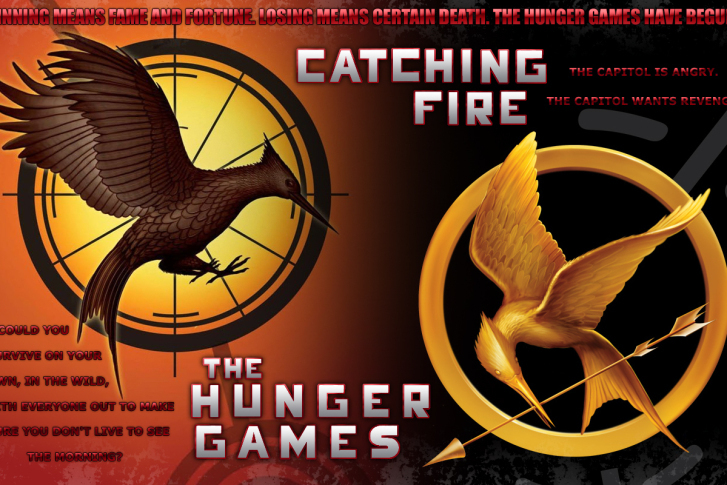 The waiting list for the trilogy, The Hunger Games is long all across Charles, Calvert and St. Mary\’s Counties. Bertina Jones says while protesting outside of the headquarters at Tysons Corner, Freddie Mac invited Jones inside for a sit-down with a representative at the bank. In the fourth quarter, foreclosure sales made up about 12 percent of all Maryland home sales. 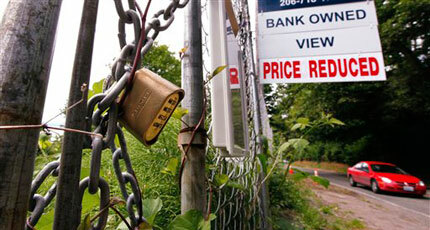 Foreclosure sales made up nearly 19 percent of all sales in Virginia. An Army physician who served in Iraq is now on a new mission: Making sure war heroes recover after their service. A new website app may provide help with the age-old parenting battle of getting kids to do their chores and do them well. Foreclosures may not own the housing market, but they do continue to flood it. Advocates for people suffering with mental illness will plead with lawmakers in Annapolis Tuesday to avoid drastically cutting the budget for mental health. Fewer foreclosures can still be a bad thing when many more are coming down the pike. It likely comes as no surprise that the foreclosure process can be pretty lengthy. But in one part of the D.C. area, just how long it takes from start to finish is startling. The common saying, \”I woke up on the wrong side of the bed,\” begs a question British researchers sought to answer recently — and did. The latest frightening incident on Metro where hundreds of subway riders were stranded after part of a brake system fell off a Blue Line train has some faithful riders saying they are considering giving up the rails.